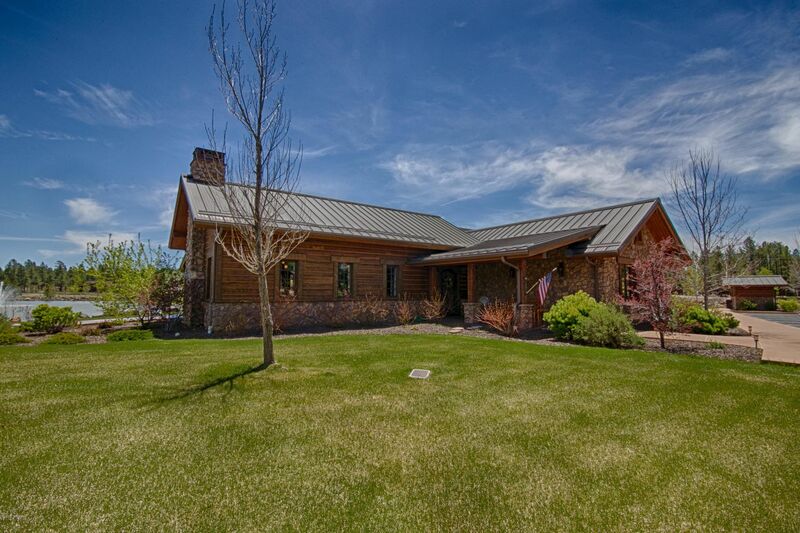 Located in the gated community of Sierra Springs Ranch. 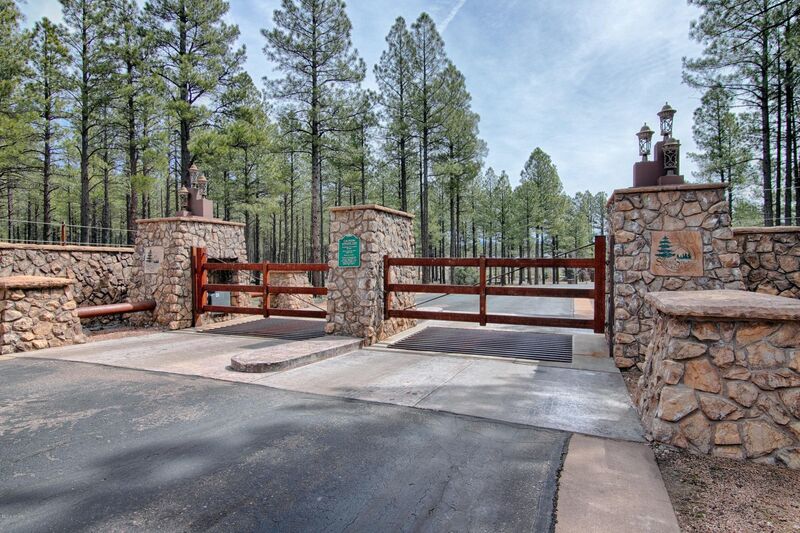 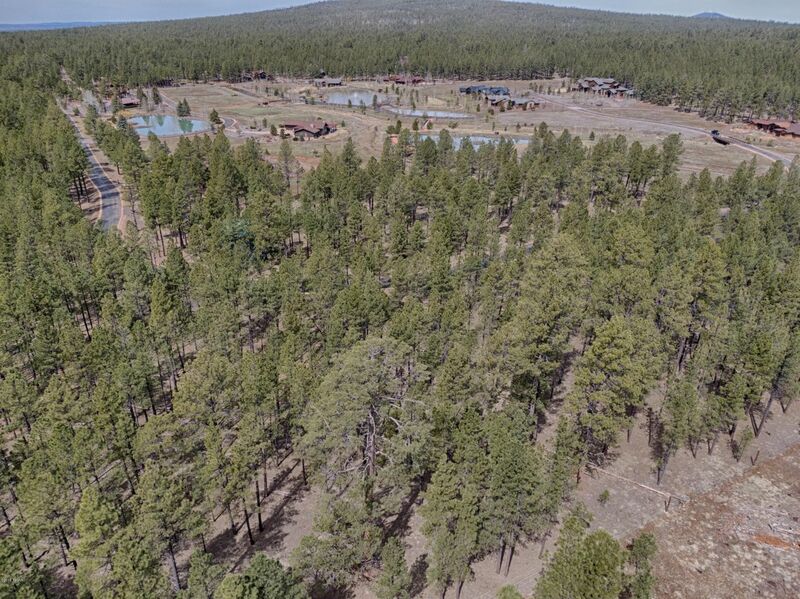 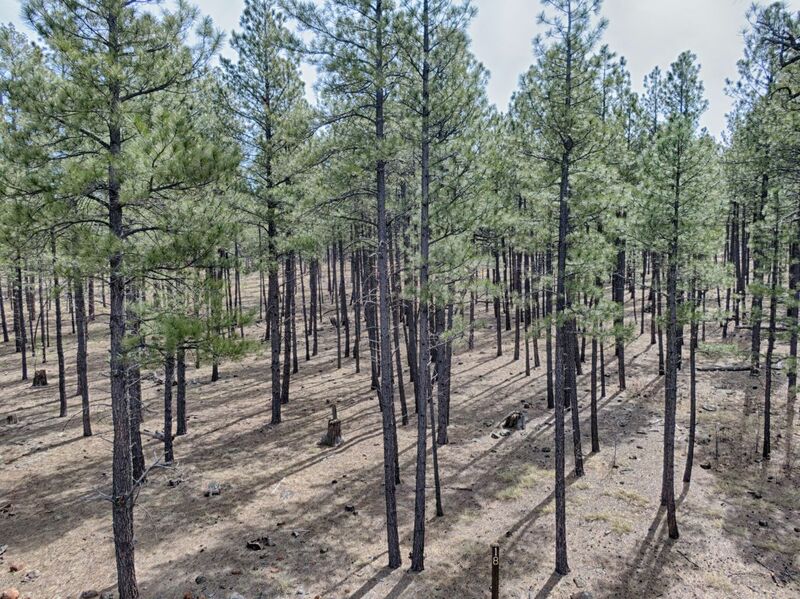 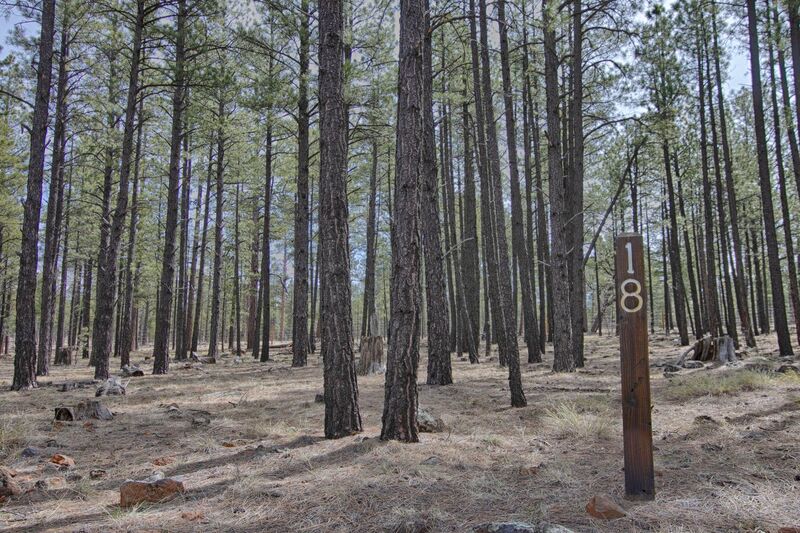 1.01 acre heavily treed with Ponderosa Pines. 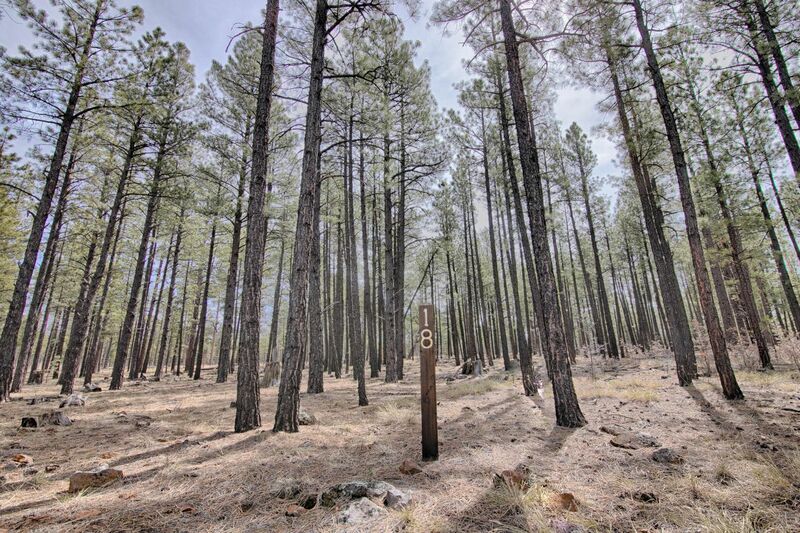 Rear property line bordering National Forest. 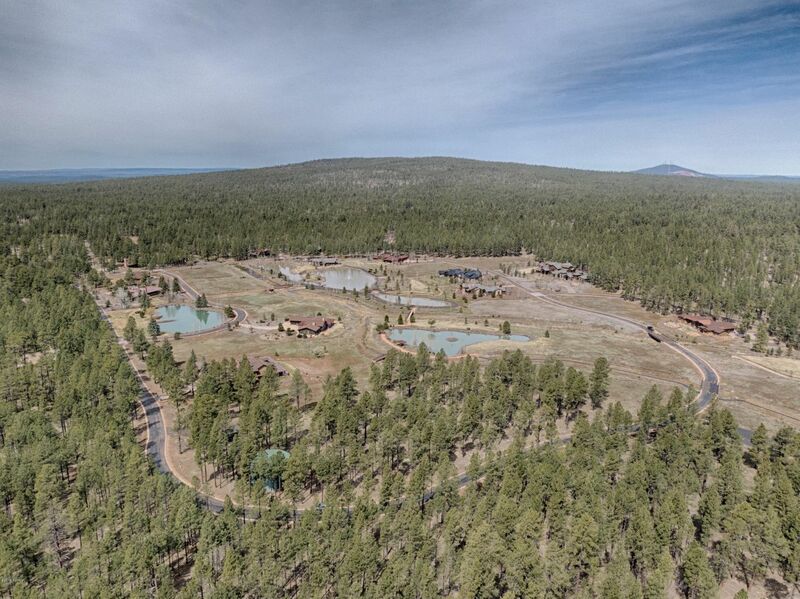 Views of community lakes and streams. 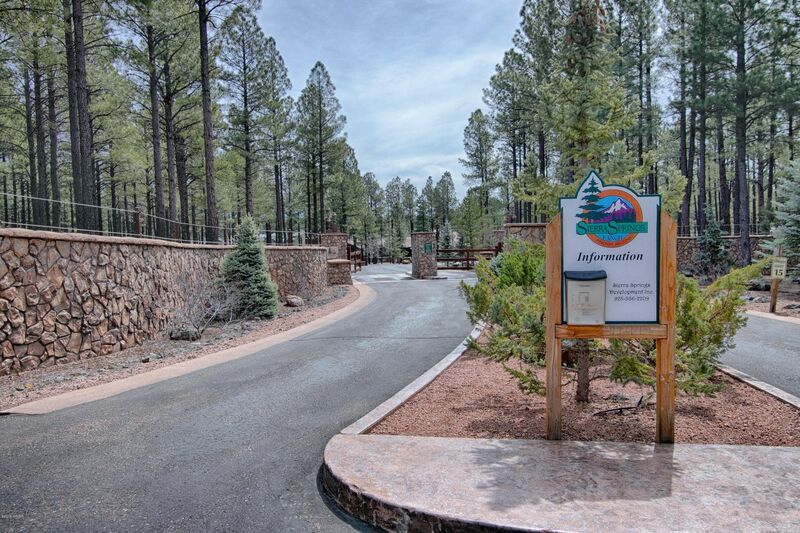 Lush landscaped common areas with bridges and walking paths. 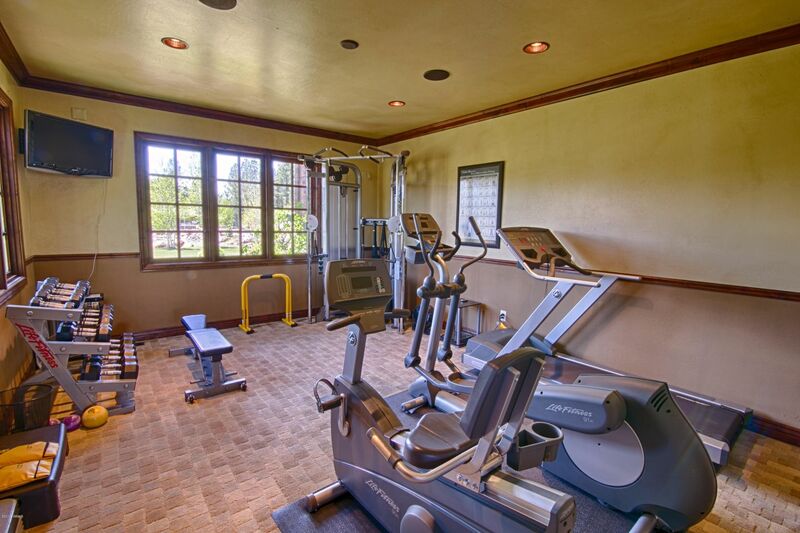 Club house offers game room, exercise room and full kitchen for entertaining. 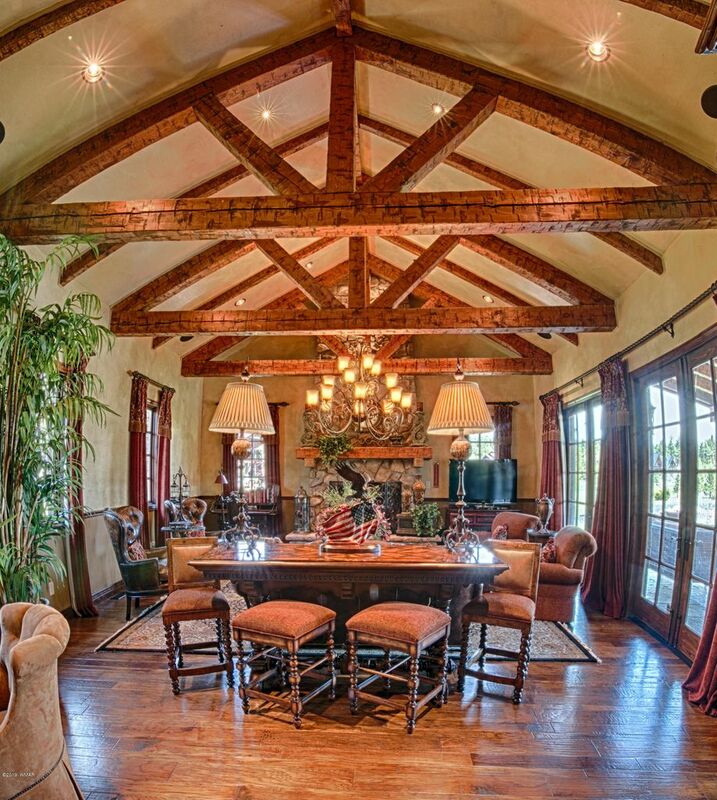 Concierge services available upon request. 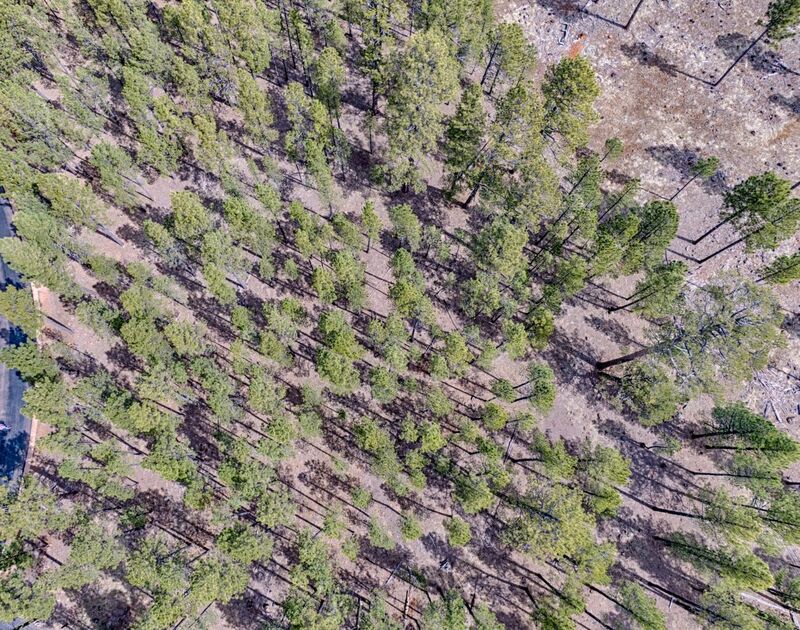 All utilities underground.